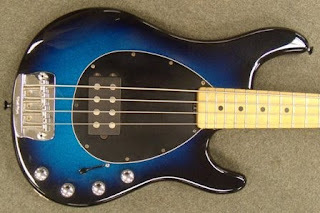 Before I share my thoughts on custom color guitars, I had better admit that I am guilty of craving shiny/flashy instruments that are not found in the usual spectrum of colors you find hanging on the walls at Guitar Center. 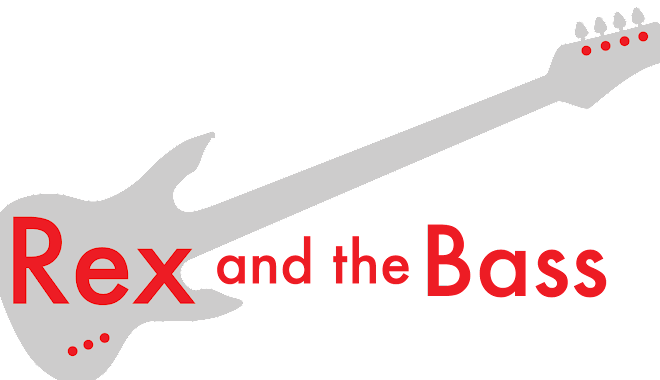 Major guitar manufacturers do not usually stray beyond the norms: black, white, natural, and bursts. Why is this? Because those are the ones that sell. What color is Eric Clapton’s Strat? 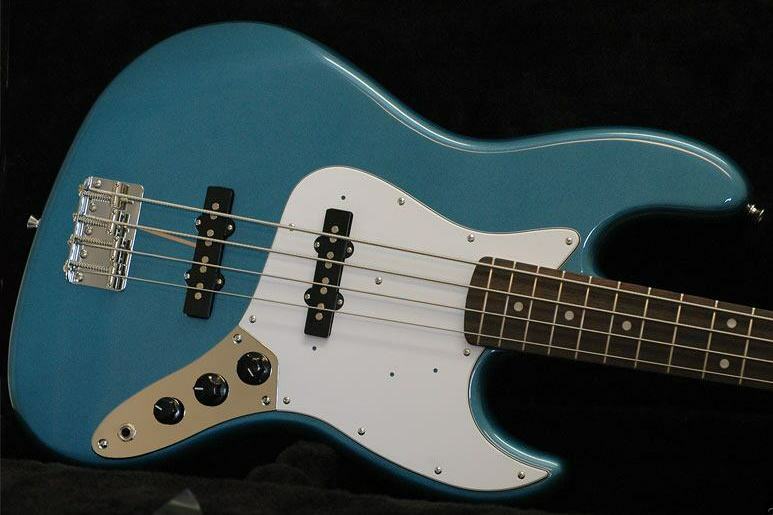 Geddy Lee’s Jazz Bass? Roger Waters’ P Bass? Tony Iommi’s SG? If you answered “black:” to any of these questions, you are right. The only unique colors that seem to sell well are the 1960s Fender custom colors. Everybody and their brother wants Fiesta Red or Lake Placid Blue. Not everybody is looking for Antigua, though. Then there are the sparkle fanatics. I love reading all the online complaints from musicians that say they really want sparkle finishes. Manufacturers are not listening to them, and are missing out on tons of lost sales. Really? If someone wants a new guitar, they will head out and buy one anyway, sparkly or not. Sparkle finishes clog paint guns, and when they are available nobody actually buys them and they have to be clearanced out after they hang on the wall for a few years. Look on eBay. 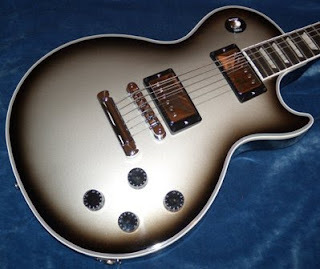 Do sparkle finished guitars sell for more than those with a more normal finish? Nope. Why would a manufacturer go through this hassle, when they know what the masses will buy? So next time you are in an online forum, and are typing “I would buy one of those, if only they offered it in (fill in the blank)”, think twice. Would you really? Will 1,000 of your best friends run out and buy one too? The answer is probably “No”, so it is not going to happen. If you want a sparkly orange guitar with purple stripes, get ahold of a quality refinisher and they will be happy to take your money and spray it for you. And good luck getting your money back when you try to sell it later on.